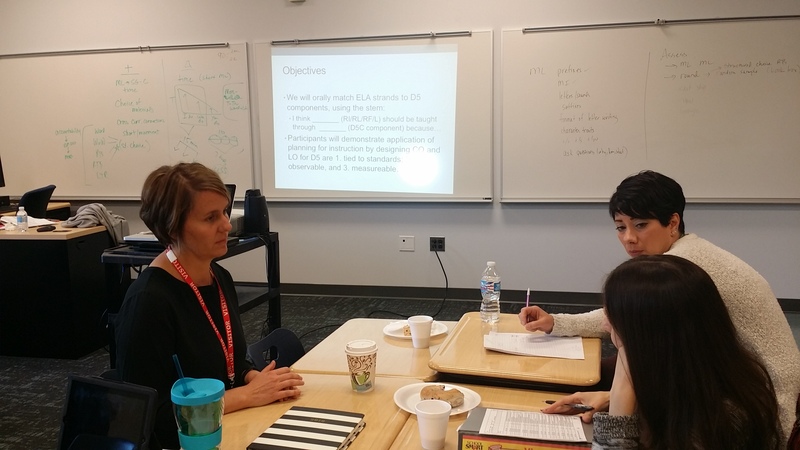 Dr. Amy Markos, National Language and Literacy consultant and trainer, is back in town working with dedicated staff from Geer Park and Salina Elementary. 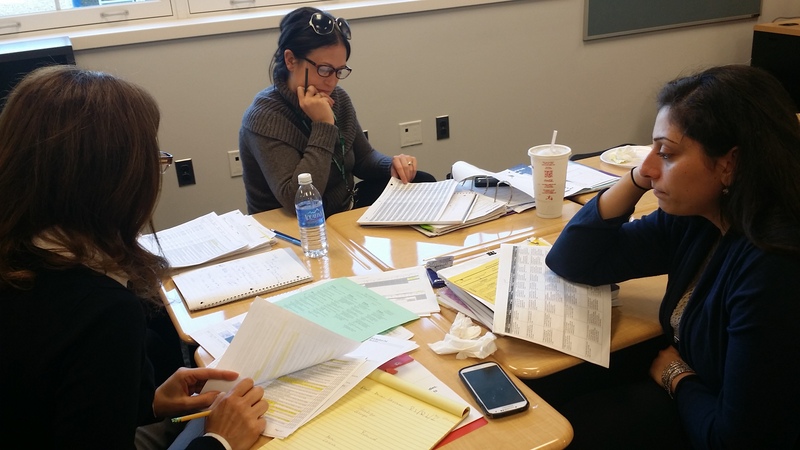 The goal for the PD is to help teachers understand the ELA standards and how they look like when teaching and learning within the literacy framework. 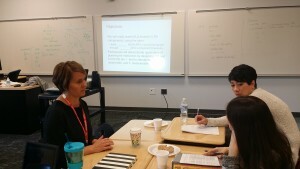 She also worked to guide them toward planning measurable, observable Content and Language Objectives during reading instruction. It was a great, meaningful day of learning! Thank you, Amy. And it is nice having EL Department work in the forefront, Nadra and Ameena–thanks for the pics and info on the blog!